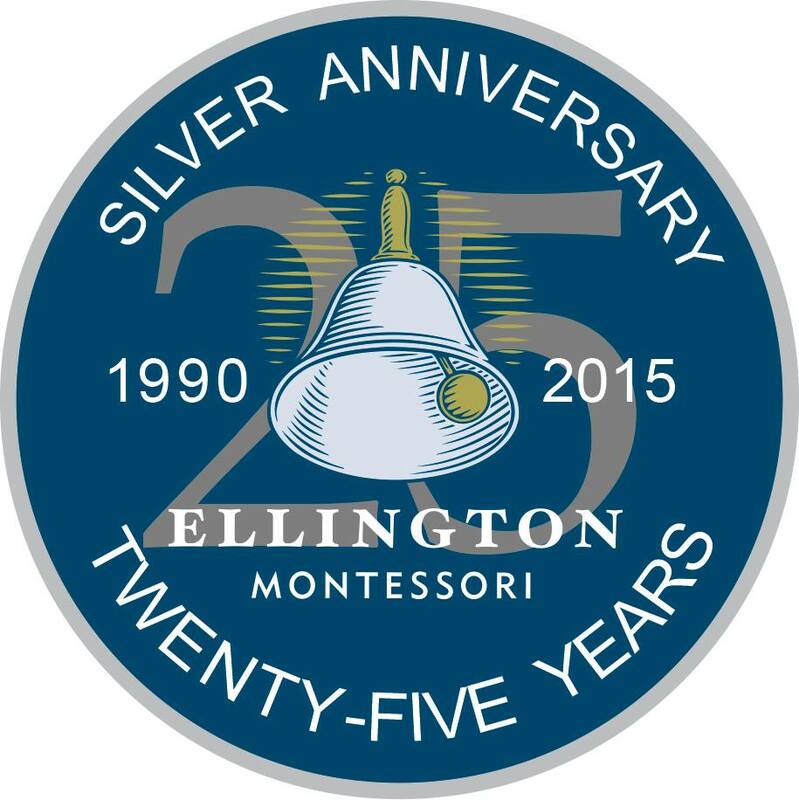 Welcome to Ellington Montessori School! EMS is dedicated to the development of the whole child (social, academic and physical) in a safe, nurturing environment. Ellington Montessori has developed an outstanding reputation within the Montessori and Private School community for its exceptionally well-rounded academic and co-curricular programs. The school population reflects a diverse multicultural community and the faculty and students regularly contribute to the community via outreach programs and services. EMS Celebrates over 25 years of educational excellence. For over 25 years, hundreds of families have entrusted EMS with the care and education of their children. By committing ourselves to our students and their families, it is our expectation that when students graduate from EMS, they are equipped with the necessary skills to reach their fullest potential and contribute to society in a positive and meaningful manner. EMS has a total of seven classrooms: Toddler (15 months* – 2.5 years), Casa (2.5 years – 6 years), Lower Elementary (6-9 years), Upper Elementary (9-12 years) and Middle School (12-14 years), a dedicated French classroom and dedicated Before and After School room. The classrooms were designed with unique, natural light features and easy access to water and washroom facilities. The Toddler Classroom has its own dedicated washroom facility (within the classroom) that was specifically designed with Toddlers in mind. *Must be able to self-feed and walk without assistance. 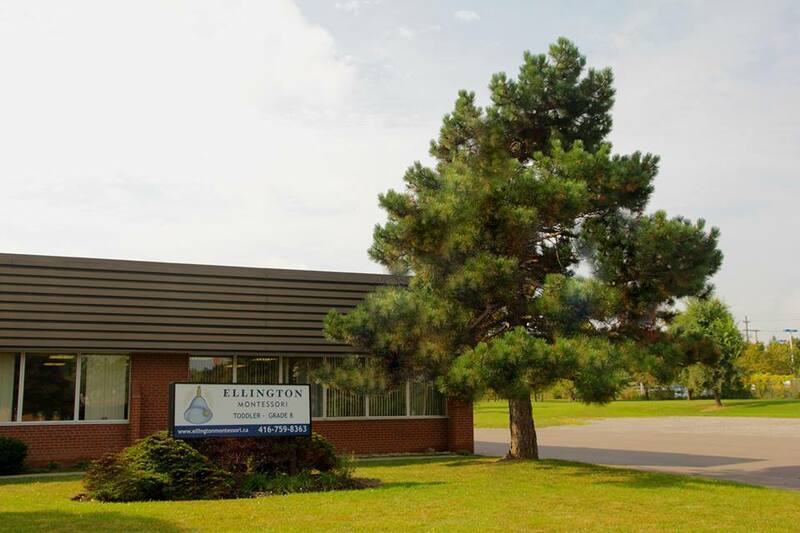 Ellington Montessori School received its first CCMA accreditation in 1998. Ms. Deborah Renwick, the current Head-of-School and sole owner/operator of EMS, sat on the CCMA Board of Directors for over a decade and was instrumental in the development of the accreditation process and best practices. Ms. Renwick continues to support the CCMA as a consultant. 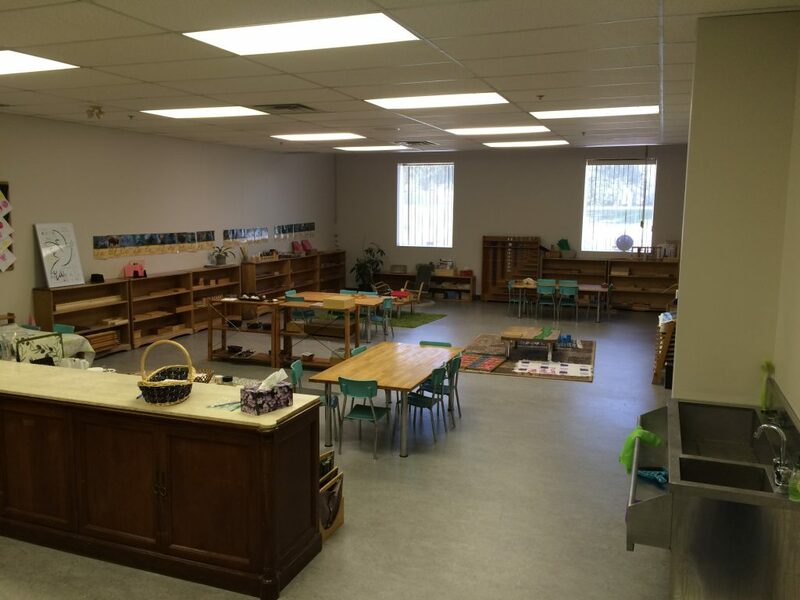 Our school is fully licensed by the Ministry of Education, and regulated by Toronto Children Services. We are also routinely inspected by Public Health and the Fire Department. The safety of our students is a primary concern and all faculty and staff who are in regular contact with students are required to submit an annual police reference check. EMS participates in the Healthy Head Start Program – a catered hot lunch program developed by the nutrition experts at Occasions Catering. The menu is seasonal and offers a variety of foods to accommodate all palates and dietary requirements. 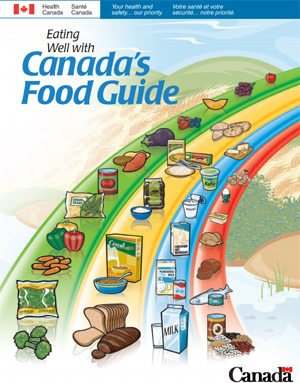 The menu reflects the cultural diversity of the Greater Toronto Area and is certified Halal. Almost all allergy and food restrictions can be accommodated by our food catering company, by providing children with healthy alternatives as needed. EMS has a trained Food Handler on site while food is being served to ensure all food safety standards are met. Daytime snacks are prepared on-site and served mid-morning and mid-afternoon. Choices vary according to season. Students participating in the Extended Care program (3:30 p.m. to 6:00 p.m.) are expected to bring a small snack to be consumed after school. 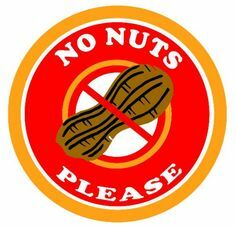 Some allergies are considered life-threatening, hence the necessity of having a NUT-AWARE environment. At Ellington Montessori School we attempt to make every provision for children with allergies. Special meal can be ordered and all families, staff and students are informed of the NUT-AWARE policy. If your child has an allergy, an Allergy Form must be completed before the first day of school. Should your child’s allergy be severe enough to warrant the administration of an Epi-Pen, a signed Epi-Pen Consent Form must be provided to the school. Please visit anaphylaxis.ca to learn more. Each child must have on file a current Medical Form with a record of up-to-date immunizations and the child’s source of medical care. EMS is committed to helping others in a variety of ways. We have raised the funding the build schools in Nepal and Kenya and have contributed school supplies to schools in need. 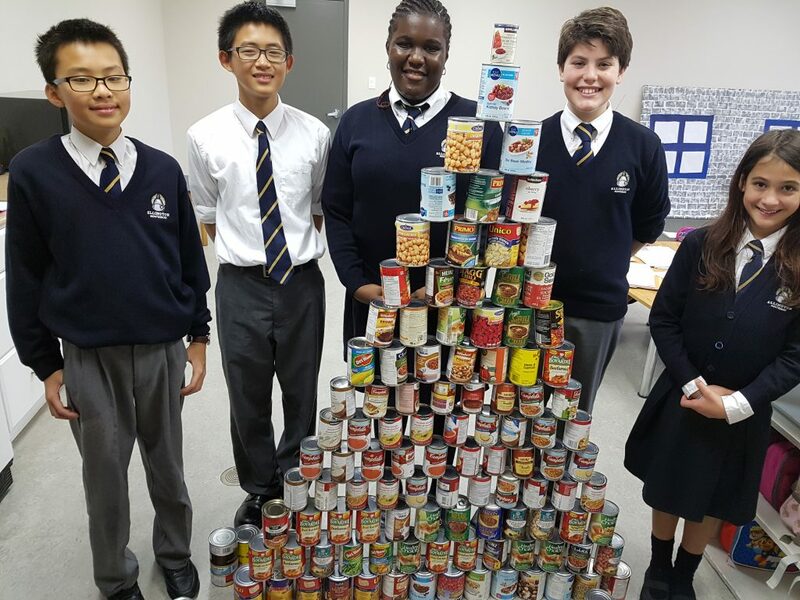 EMS students and families will be invited to participate in a number of community service and fundraising initiatives throughout the school year. Participation is encouraged, but entirely voluntary. At EMS, we welcome – and encourage- proactive communication with our EMS Families. We utilize a number of tools (i.e. 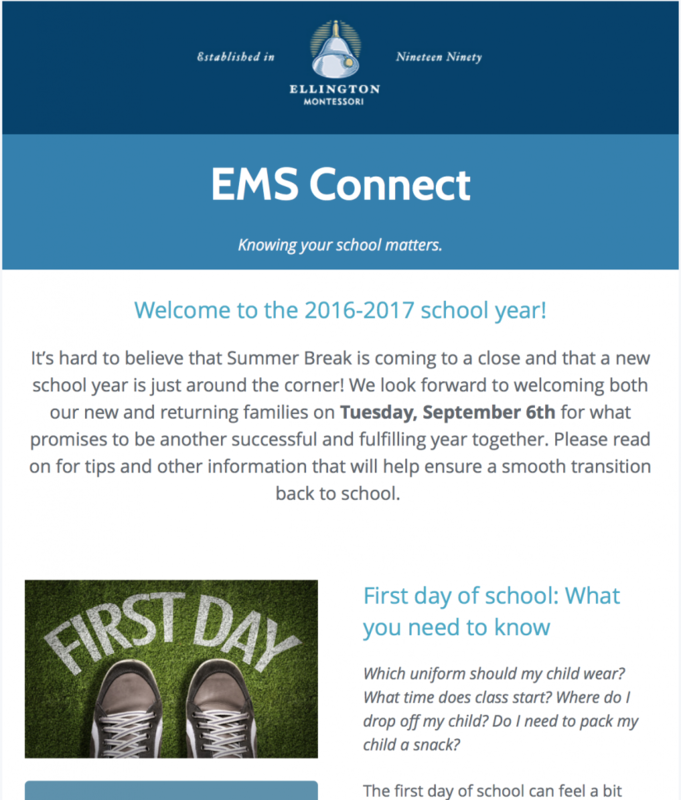 newsletters, bulletins, social media, website portal, student agendas, Daily Toddler Reports) to regularly communicate EMS news and information. Parent/Teacher Interviews are held twice annually. Should a family require an appointment outside of conference dates to discuss their child’s progress, the faculty have specific weekdays on which they are available to meet. Should there be specific concerns or information that a family would like to discuss, an appointment can be made for a mutually convenient time. Parents are encouraged to attend Parent Information Evenings. These opportunities are for the benefit of your family in the support of their child their achievement of independence and positive self-esteem. When possible, child care will be offered.